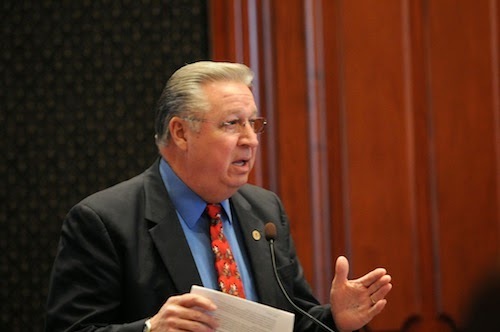 Legislation recently introduced by State Representative Raymond Poe (R-Springfield) will ensure that state retirees receive a full refund for any contributions made to their health insurance premium. Poe’s legislation stems from an Illinois Supreme Court decision that found state-subsidized retiree health insurance premiums are a protected benefit under the Illinois Constitution. A law enacted in 2012 began the practice of requiring current retirees to make health insurance premium contributions. Read more.